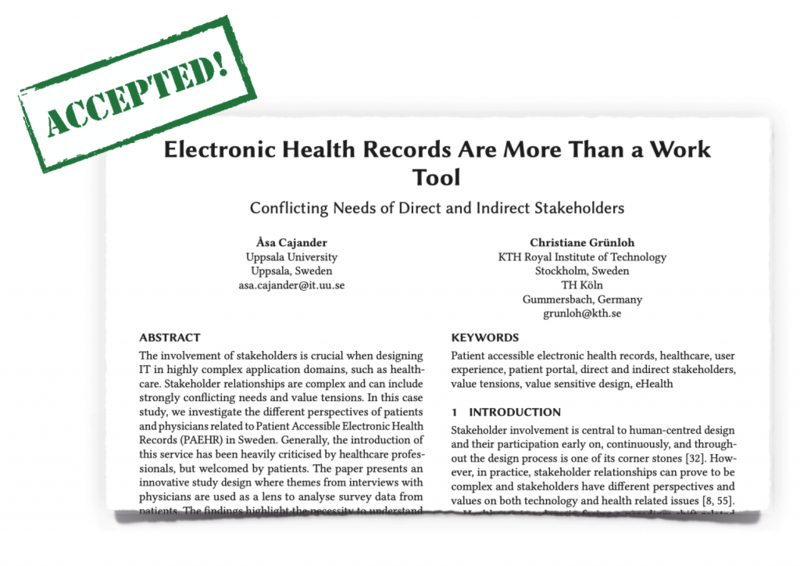 Our1 mixed methods research paper “Electronic Health Records Are More Than a Work Tool – Conflicting Needs of Direct and Indirect Stakeholders” (pre-print as PDF; DOI) was accepted to CHI 2019. The ACM CHI Conference on Human Factors in Computing Systems (short: CHI) is generally considered as “the most prestigious” in the field of Human-Computer Interaction. Unlike other research communities, where conferences may accept abstracts and researchers present work-in-progress, CHI papers represent original, mature, and complete research. Acceptance is highly competitive. Out of 2958 papers only 705 have been provisionally accepted for the papers track at CHI 2019, which lowers the acceptance rate to 23.8% compared to 25.7% for CHI 2018. The involvement of stakeholders is crucial when designing IT in highly complex application domains, such as healthcare. Stakeholder relationships are complex and can include strongly conflicting needs and value tensions. In this case study, we investigate the different perspectives of patients and physicians related to Patient Accessible Electronic Health Records (PAEHR) in Sweden. Generally, the introduction of this service has been heavily criticised by healthcare professionals, but welcomed by patients. The paper presents an innovative study design where themes from interviews with physicians are used as a lens to analyse survey data from patients. The findings highlight the necessity to understand stakeholders’ perspectives about other stakeholder groups by contrasting assumptions and expectations of physicians (indirect stakeholders) with experience of use by patients (direct stakeholders), and discusses practical challenges when designing large-scale health information systems. In this paper, we present results from a large survey with patients in Sweden. The design of the questionnaire was informed by previous research on the same eHealth service, including an interview study with physicians. The semi-structured interviews with 12 physicians were conducted in 2013 and thematically analysed. We identified four main themes related to how physicians view PAEHR. In short, physicians viewed the electronic health record as their work tool, written for communication between HCPs. 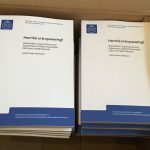 Most of them were quite pessimistic regarding consequences of PAEHR on their work environment and expected an increased workload and negative effects on their work processes. They were concerned that it would lead to undue worry or anxiety in patients, given that they expected that patients would not be able to understand the content. Furthermore, some perceived PAEHR as a device for patients to control them, which created a feeling of mistrust when patients use it. Analysis of the interview study has been published previously2 3. The patient survey was conducted within the DOME consortium4 and several researchers contributed to the design of the questionnaire. An overview of the results on the national level (n=2.587) with a focus on user characteristics, usage, and attitudes toward the system has been published previously5. The motivation for our study was to contrast the concerns, assumptions and expectations of the physicians with experience of use by patients. In other words: we wanted to shed light on the physicians’ main concerns from the patients’ point of view. Thus, we used the themes identified in the interview study with physicians as a lens to analyse patient survey data. Given that the interviews with physicians were conducted in Region Uppsala (where the PAEHR service was launched first in 2012), we analysed data from patients who have received care in the same region (n=520). EHR as tool for patients: Most physicians felt strongly about the electronic health record being their work tool. The results from the survey indicate that EHRs are also a tool for patients. In our study the majority of patients found it useful and important to access their EHR, not only to access their health information, but also to be more involved in their care and to increase their understanding. In addition to accessing their records to prepare for their next visit, many patients wanted to contribute with information through the system, facts which again emphasise the aspect of the records as a tool for patients. 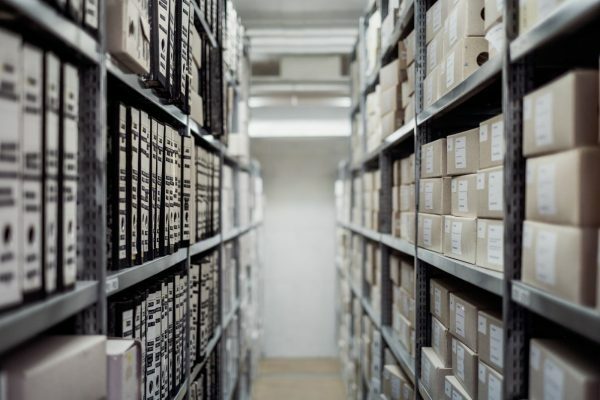 Workload: A dominant concern among physicians was that it could increase their workload if patients can access their records, for example, because they do not understand the content and ask more questions. More informed patients could result in longer consultations, but access to certain information could decrease the workload through fewer questions. 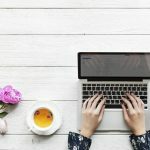 Given that a large majority of respondents stated that they understood most of the information, there seems to be no pressing need to change the way of writing or the language used in the record. Even if patients might struggle to fully understand some of the terms, the results show that many patients read their records to follow up what has been said and to receive an overview of the medical history and treatment. In these cases they might be able to contextualise the content of their record with previous conversations they had with their HCPs. Furthermore, patients seem to find strategies that do not add to the physician’s workload (e.g., waiting until the next visit; looking on the Internet for information). 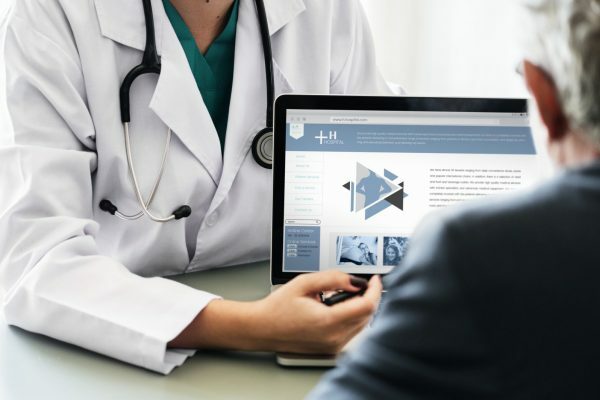 Process: The possibility of accessing the EHR immediately on demand, whether or not a healthcare professional has read and approved the content, can be considered as a process change. Previously, patients were informed by professionals or had to request a paper copy of their health record. This is a procedure which usually takes time. Most patients in our survey seem to appreciate timely access to their records and accept the risk that some of the information might change and/or have not been read by professionals yet. The possibility to contact the healthcare unit electronically and ask questions about the EHR was considered important by the majority of respondents. 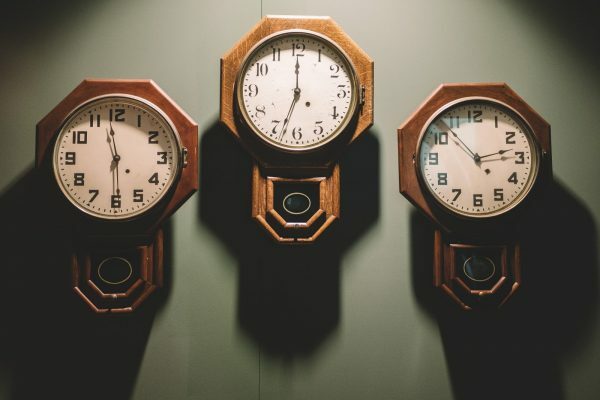 This has the potential to increase the professional’s workload and would necessitate new processes and practices (e.g., allocating time to answer those questions), but can also support patients’ learning process. Control: Some physicians were concerned that PAEHR would be a monitoring device for patients, in other words, patients would control the physicians. Some respondends of our survey did read their records because they suspected errors and as a way of checking the information they have received. Only a few actually reported to healthcare when they found errors. One interpretation is that it is more about feeling in control, and the possibility to check information, than about checking on or monitoring their physicians. The involvement of stakeholders early on and throughout the design process is central to human-centred design. However, when developing innovative technologies such as PAEHR where consequences are unknown from the start but can be severe, it is not enough to just invite people to the design process. Stakeholders will have to engage with each other, communicate and negotiate, which opens up many practical challenges. Although methods exist to help stakeholders reflect on their values or to solve trade-offs concerning values in a dialogue between stakeholders, they may prove difficult to use in practice. For example, these methods imply that a) all stakeholders are willing and able to engage in a dialogue, and b) that through dialogue conflicts between different stakeholders are solvable. Being at the forefront of innovation, the consequences of a design cannot be known before it has been implemented in practice. Even if these methods would have been applied prior to the development and implementation, whether the concerns of HCPs reflect the actual use of PAEHR by patients and lead to assumed consequences cannot be determined up front. Hence, more knowledge is needed on how to negotiate and balance strong and conflicting opinions when little is known about whether the expectations become true and how a new technology will affect the indirect and direct stakeholders. We illustrate complexities within human-centred design, specifically the tension between different stakeholder groups and discuss them in the context of a large-scale health information system: the launch of patient-accessible electronic health records in Sweden. Innovative study design: we combined qualitative and quantitative analysis by using themes from interviews with physicians as a lens to analyse survey data from patients. Detailed examination of patient survey data on their use of and experiences with PAEHR through the lens of physicians and their preconceptions and early assumptions on how patients would use it. Contrasting assumptions and expectations of the indirect stakeholder group (here: physicians) with experience of use by the direct stakeholder group (here: patients). This paper is written by Åsa Cajander and me. Check out Åsa’s blog and follow her on twitter. Grünloh, C., Myreteg, G., Cajander, Å., Rexhepi H. (2018). “Why Do They Need to Check Me?” Patient Participation Through eHealth and the Doctor-Patient Relationship: Qualitative Study. Journal of Medical Internet Research, 20(1), e11. Moll, J., Rexhepi, H., Cajander, Å., Grünloh, C., Huvila, I., Hägglund, M., Myreteg, G., Scandurra, I., Åhlfeldt, R.M. (2018). Patients’ Experiences of Accessing Their Electronic Health Records: National Patient Survey in Sweden. Journal of Medical Internet Research, 20(11), e278.